Stephen Warnock says that he is not worried about Liverpool’s poor run of form, after the Reds allowed Manchester City to close the gap at the summit of the table in recent weeks. 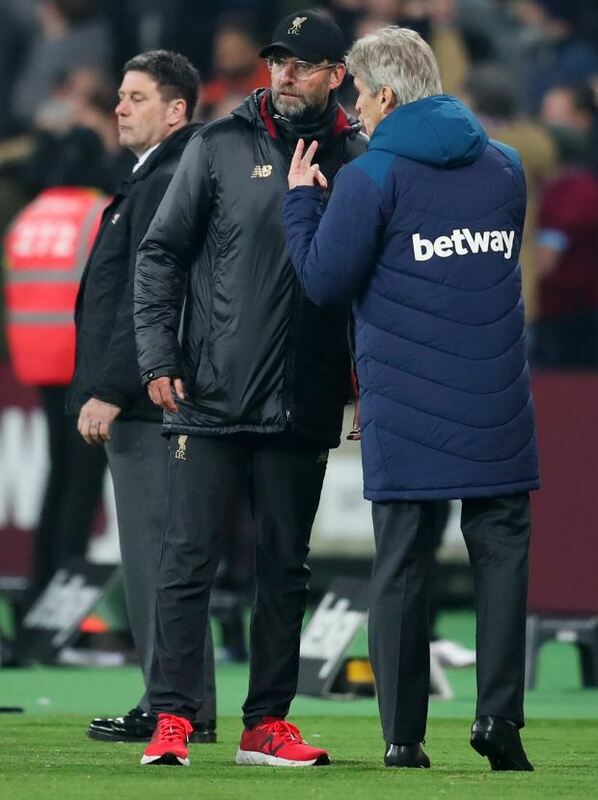 Jurgen Klopp’s men were bereft of ideas against a disciplined West Ham United on Monday at the London Stadium, as they were held to a 1-1 draw by the hosts. The result proved to be a shot in the arm for Manchester City, who could return to the top of the table with a win over Everton on Wednesday, in the race for the league title this season. Despite Liverpool showing worrying signs during their recent run of games in the Premier League, Warnock has insisted that he is not too concerned just yet. The former Liverpool defender pointed to a similar blip Manchester City endured while missing out on key players to injury and conceded the Reds have been affected by injury issues of their own in recent weeks. “I think if it was three or four games to go I'd be worried – I'm not worried, there's plenty of time”, Warnock said on LFC TV after the game. “Look at Manchester City in the last few weeks. They lost the likes of [Sergio] Aguero, Fernandinho, [Kevin] De Bruyne, they lost games. “We haven't lost our big players, well now we have. “Everyone said if we lost [Virgil] Van Dijk or Alisson it would be a massive thing for us. Warnock also admitted that Liverpool have been a little bit negative in midfield during their recent run of games and stressed that Jordan Henderson is a huge miss for them at the moment. “And then in midfield we're not as strong as we were”, he continued. “Jordan is a massive miss, playing him centre midfield, the way he organises. He is marmite. Fans love him or hate him. "If you play with him, you know what he brings to the team. He is strong as a character. “A lot of our passes were backwards and sideways in midfield tonight. "Now Jordan gets a lot of stick for that, but if it's on he plays it forward and finds his players. Liverpool, who have secured 62 points from 25 games, will return to action in the Premier League on Saturday, when they host Bournemouth at Anfield.